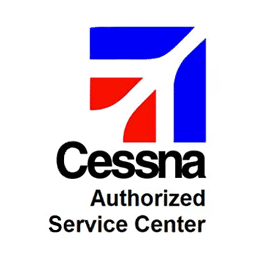 Cessna Service, Repairs & Maintenance | Tennessee Aircraft Services, Inc. Dedicated to providing professional service to you and quality repairs to your airplane. Tennessee Aircraft Services, Inc. is a privately owned corporation established in Jackson, TN, since 1974 that specializes in major structural repairs to single engine and piston twin-engine aircraft. Our specially trained, certified, and experienced staff perform all manner of repairs from minor hangar rash to belly landings to off field accident damage.